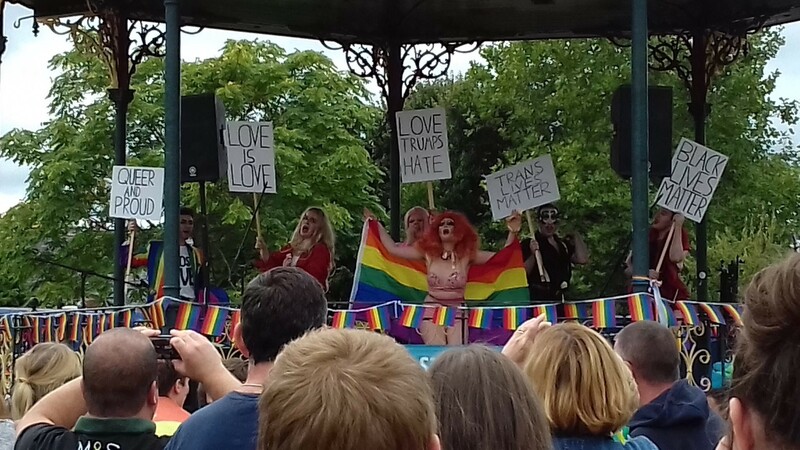 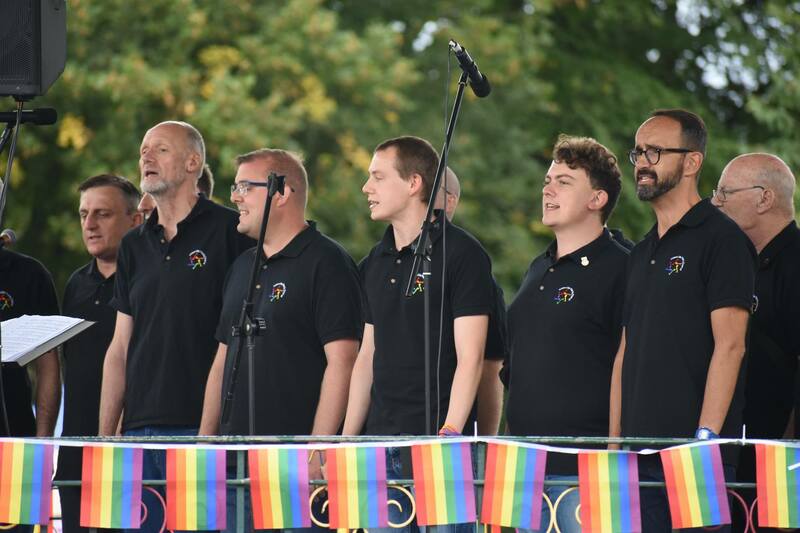 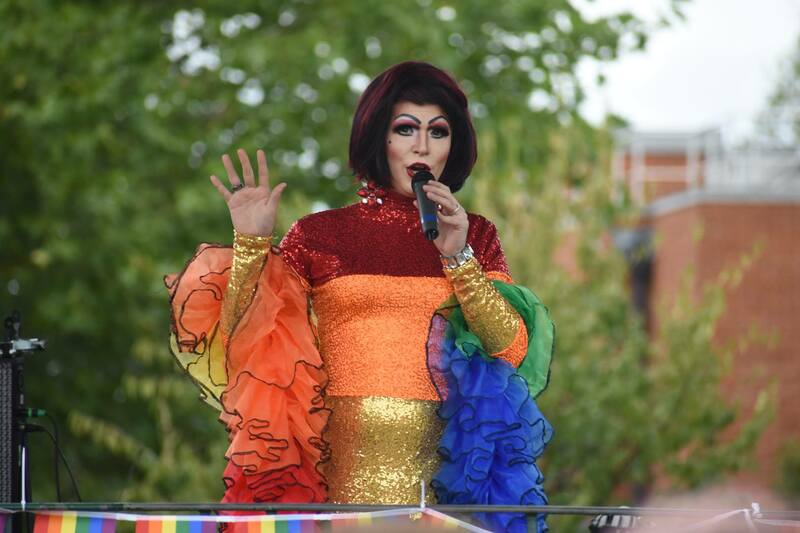 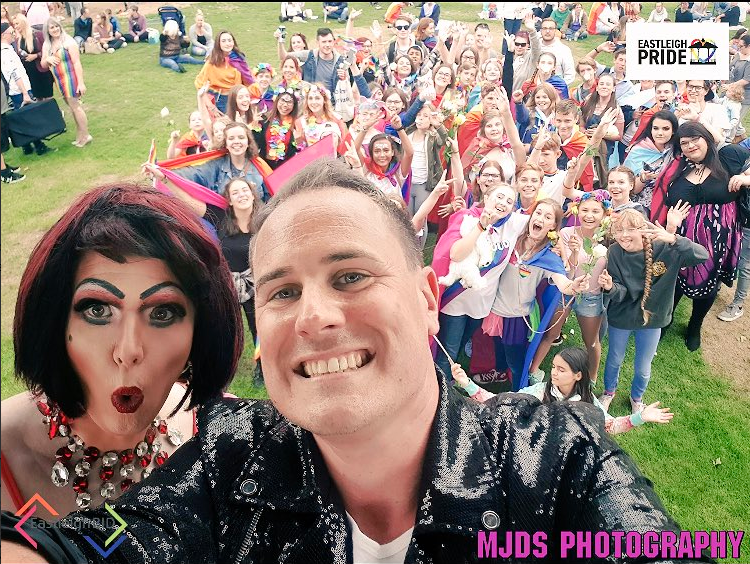 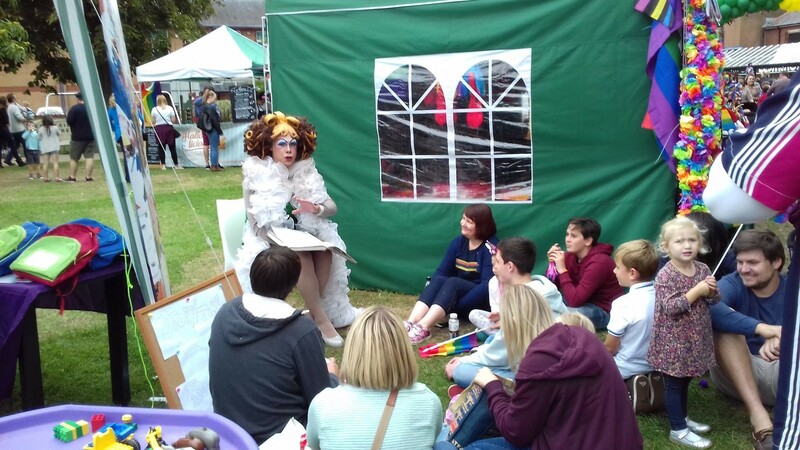 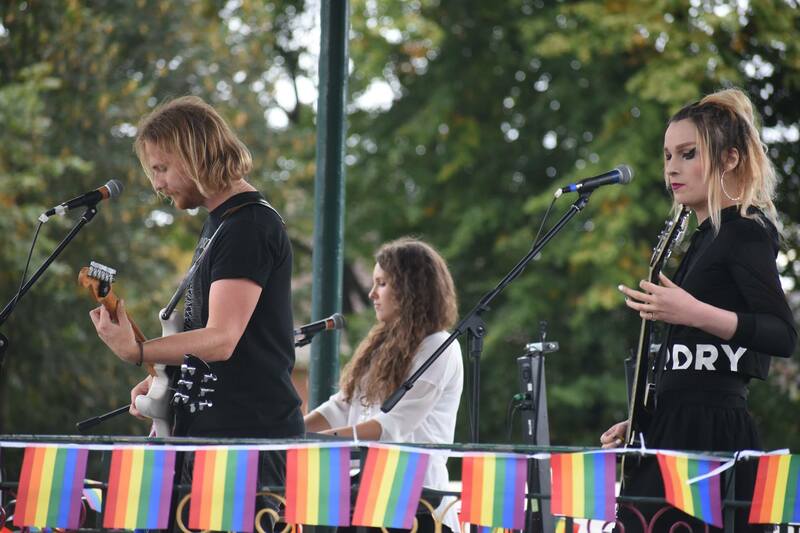 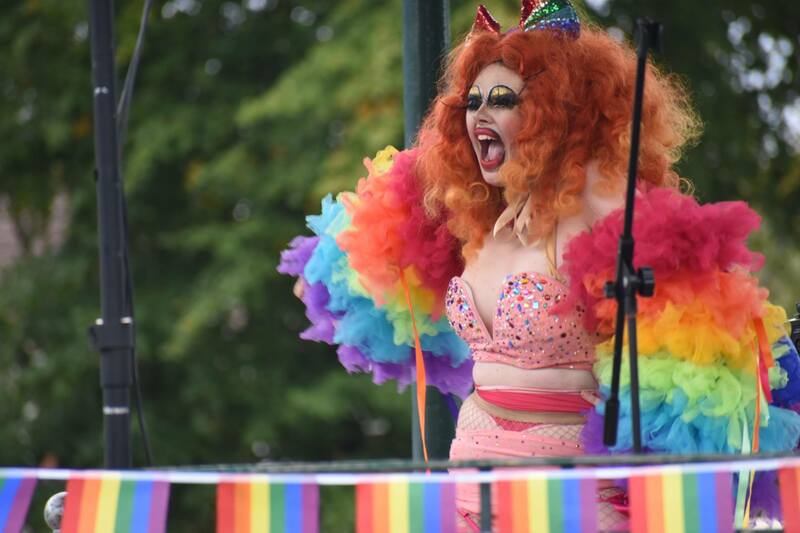 Eastleigh Pride 2018 was a huge success! 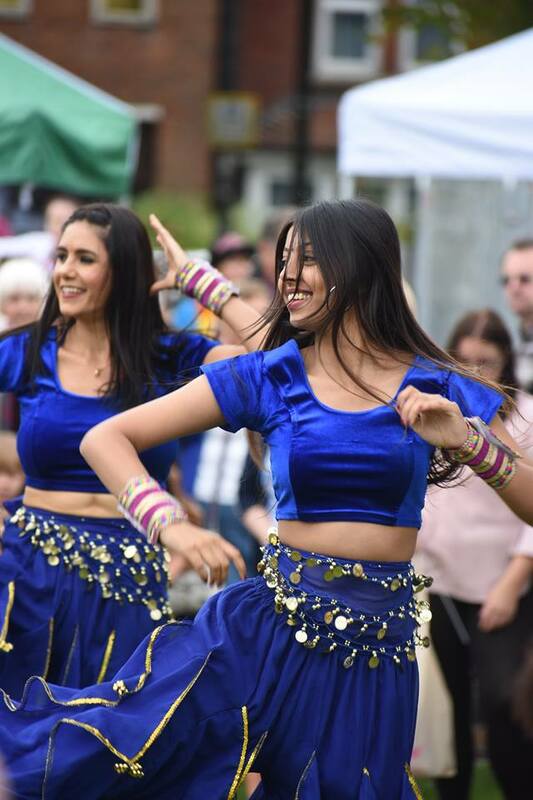 We had thousands of people attend the event on Saturday 8th September. 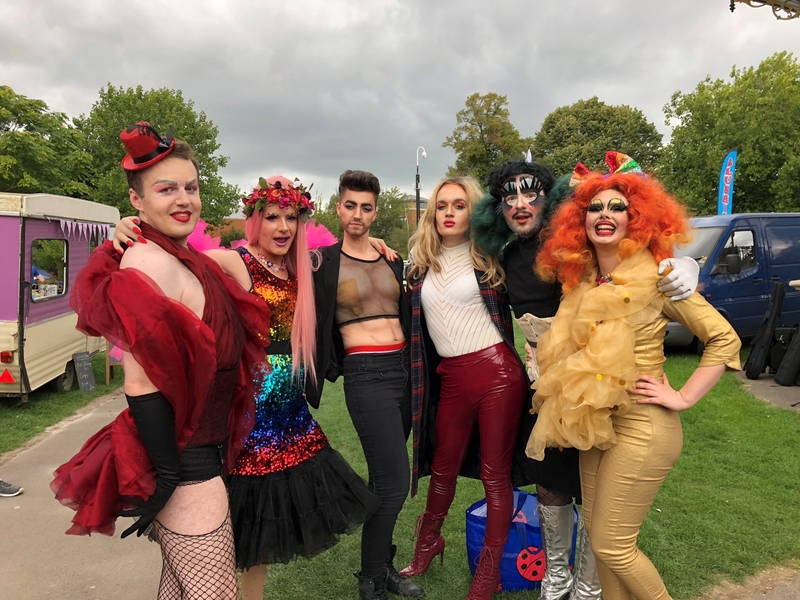 Check out our photo gallery below! 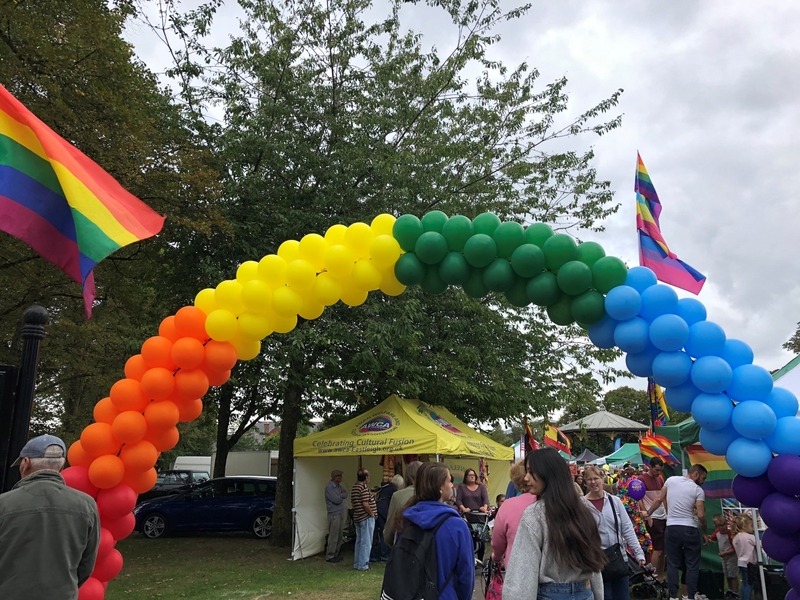 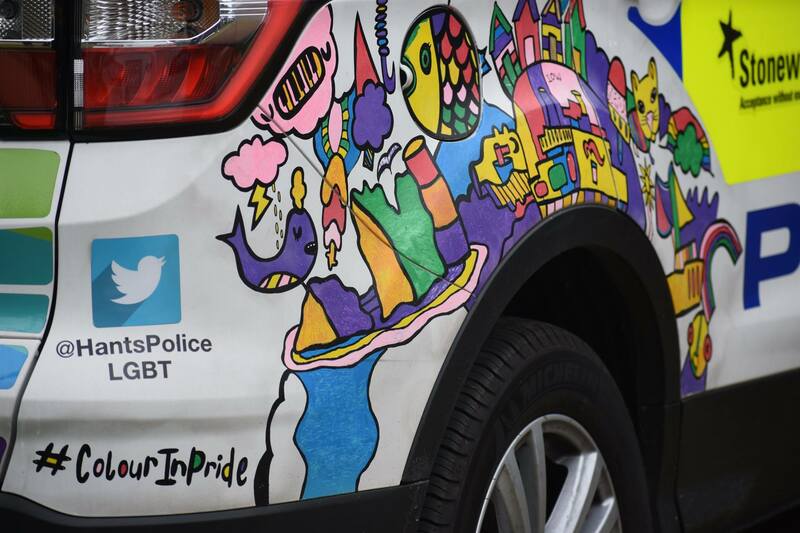 See you for Eastleigh Pride 2019!